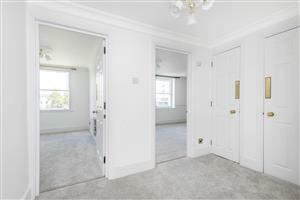 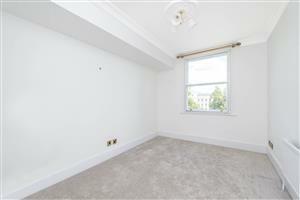 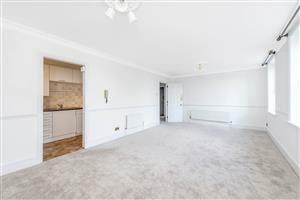 A naturally light one bedroom flat of circa 603 sq. 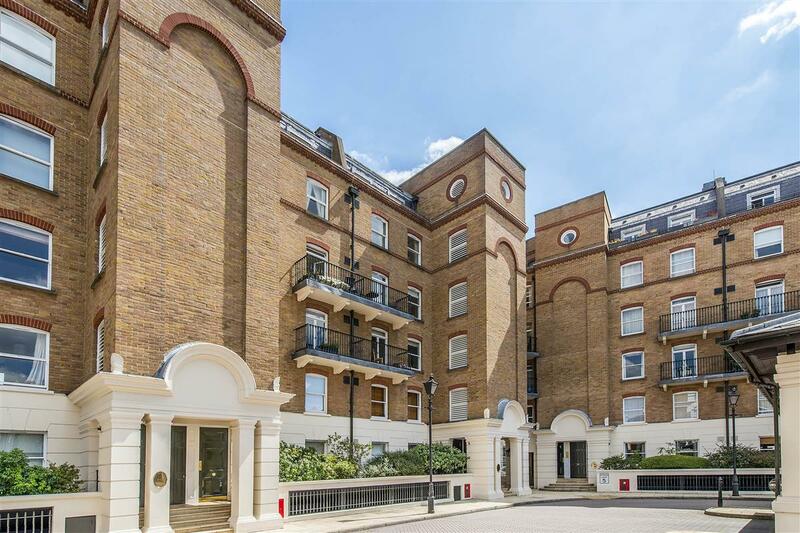 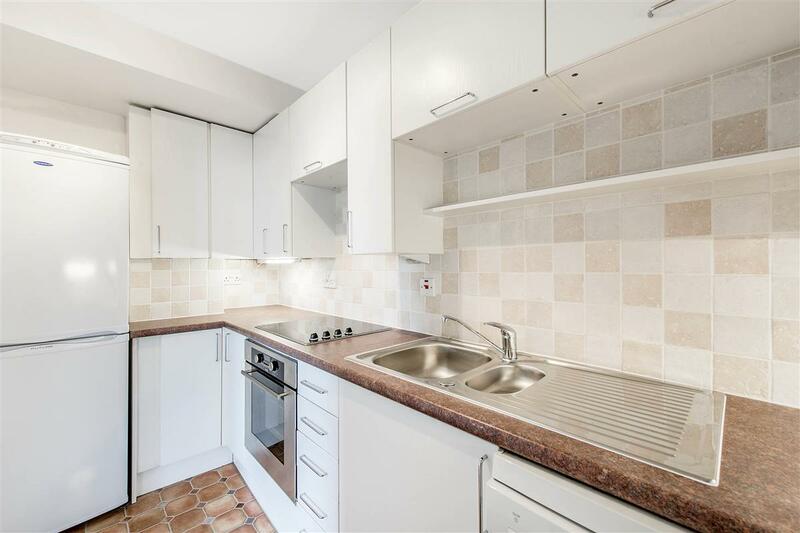 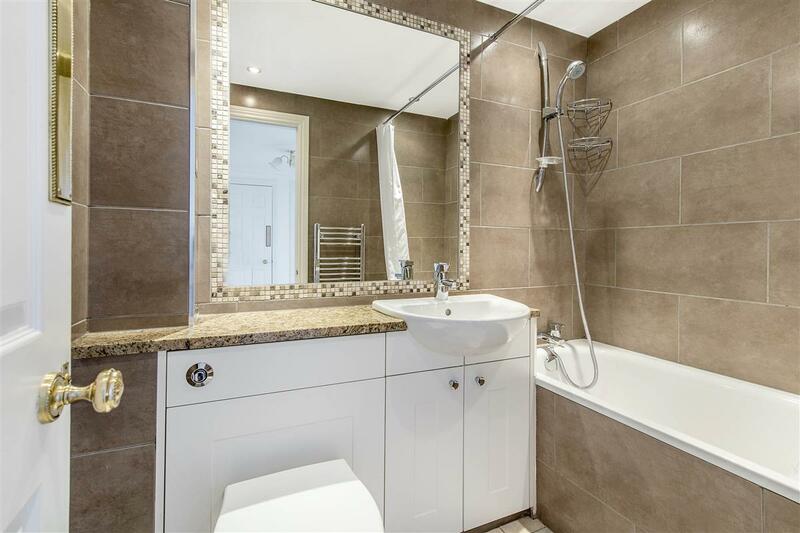 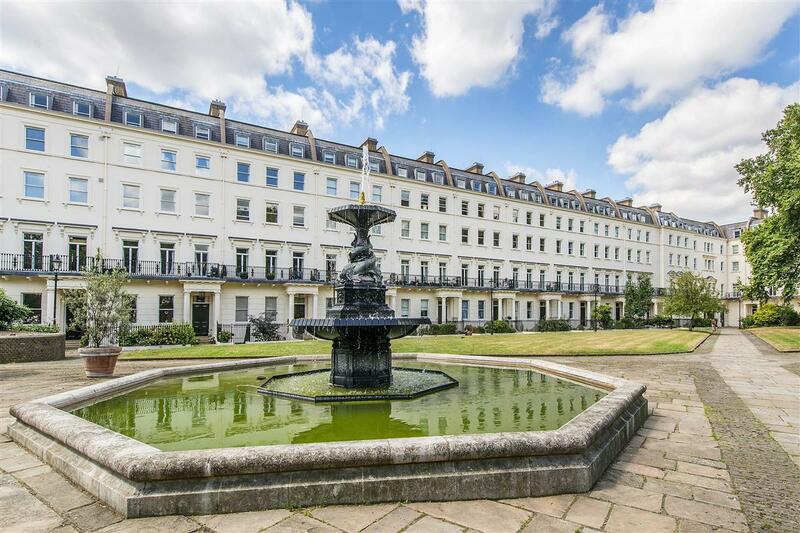 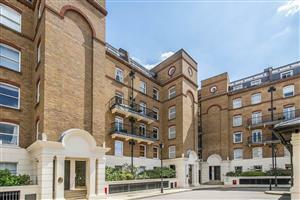 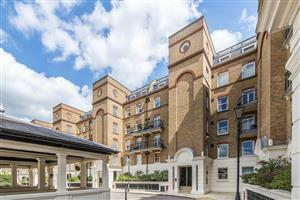 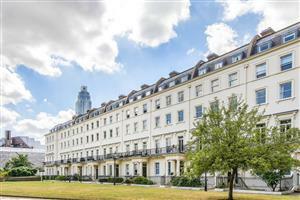 ft on the 4th floor (lift) of this well-established block in the highly sought after Bessborough Gardens development. The property is presented in immaculate condition and consists of a double bedroom served by a separate bathroom, a bright reception room with dining space overlooking the landscaped garden and a well-appointed kitchen. 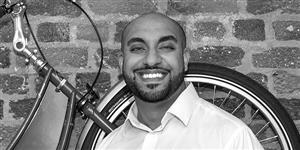 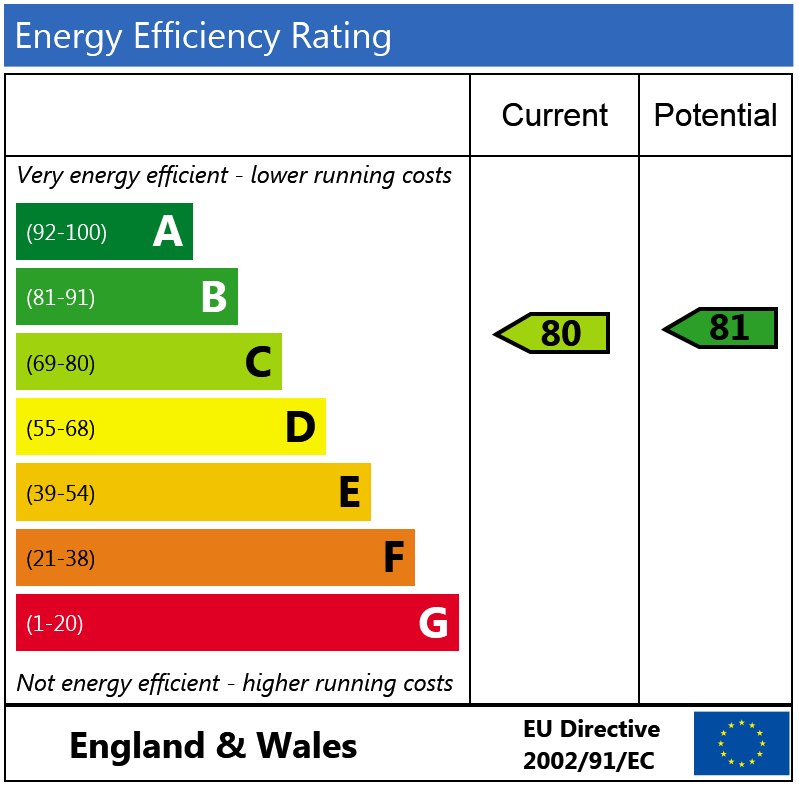 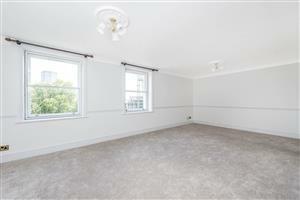 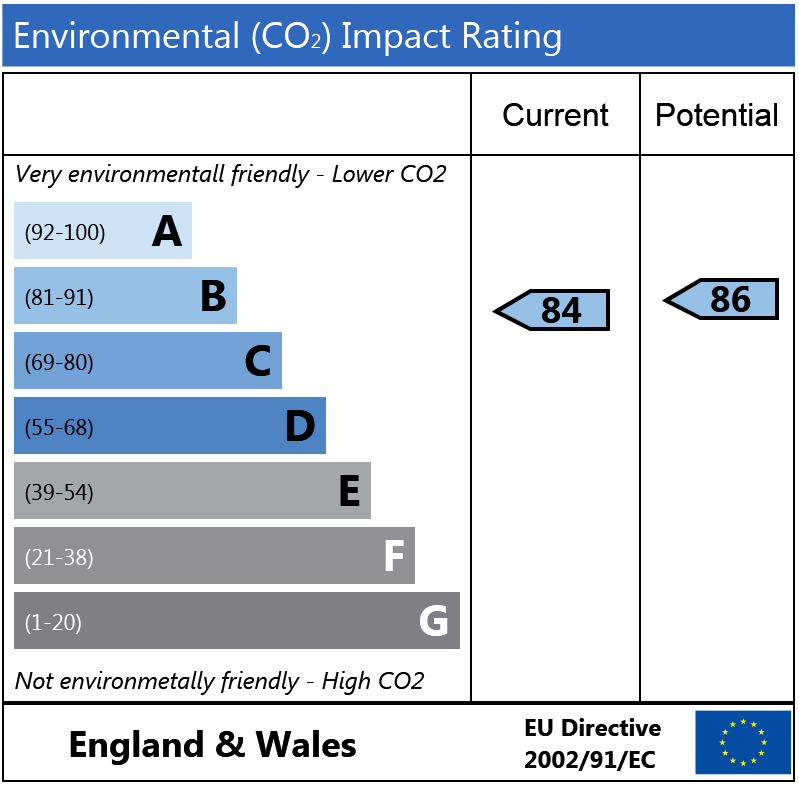 The property also has the benefit of the 24 hour porters lodge and an underground parking space. 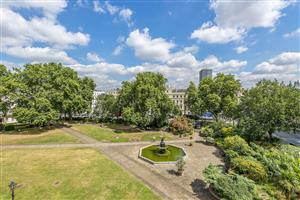 Bessborough Gardens is located close to Pimlico Underground station with the further amenities of Victoria and Vauxhall also within easy reach.